IoT for Managed Service Providers: Challenge or Opportunity? Opportunities within the managed services landscape continue to grow, and so does the competition. So as you plan your MSP business, you need to be prepared. As you begin the planning stages, here’s a list of key considerations as part of starting a successful MSP business. The main aspect of every backup and recovery strategy is a balance of RTO and RPO objectives. They regard how quickly and precisely you will be able to get the data back if something goes wrong. In case of disaster, recovery time objective becomes one of the most valuable characteristics in business planning. That’s the right question to ask if you’re talking only about personal data or a single computer. When your PC crashes, having a data backup available is usually all you need to restore your normal routine. But if it comes to a company, backing up data is not enough. When a company’s infrastructure is damaged or data is lost, a full disaster recovery operation needs to take place to restore operations without causing critical disruptions to the company. Disaster recovery requires much more than simply backing up files. 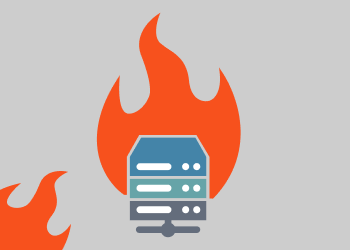 To understand why, you need to appreciate the difference between backup and disaster recovery, which this article explains. It might seem that we are talking obvious things here, however, in the article you will find a couple of numbers about backup and disaster recovery. What is RAID? Is It Any Good as a Backup? Redundant array of independent disks or as it is better known — RAID — is a data storage virtualization technology that conflates multiple physical storage devices into a single logical unit. This setup enhances the integrity and reads & write speeds of the data by employing various data redundancy mechanisms, thereby giving you more certainty as to whether your data is intact at any given moment. Many people naturally wonder if RAID may altogether supersede the good old data backup; however, in this article, we will describe how RAID and backup actually complete each other rather than compete with each other. CloudBerry Backup enables you to perform real-time cloud backup for your utmost important files that must remain intact regardless of emerging circumstances. 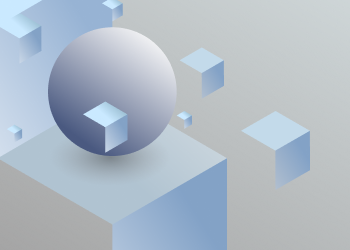 In this article, we wanted to clarify the use-cases for the feature as well as scenarios in which it's advisable to avoid using it. 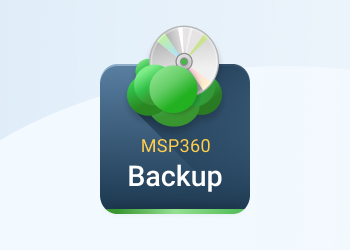 In this post, we will figure out what is rotating drives backup scenario and how to use it with CloudBerry Backup.